Supreme Court decision R (on the application of Sky Blue Sports & Leisure Ltd & others) (Appellants) v Coventry City Council and others (Respondents) before Lady Hale, Lord Lloyd-Jones and Lady Arden. 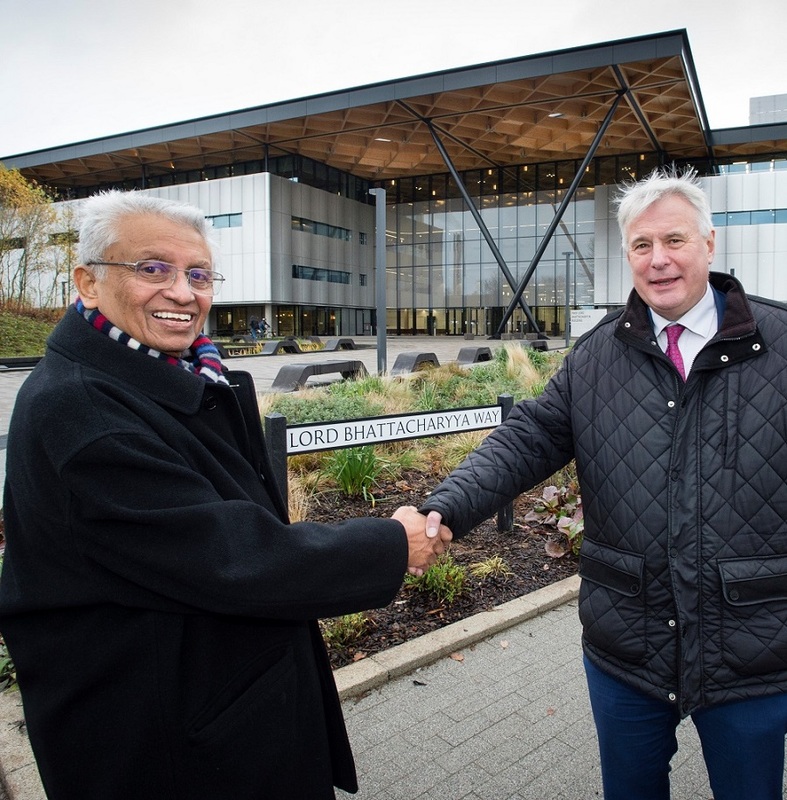 Coventry City Council has paid tribute to the vision of Professor Lord Kumar Bhattacharyya and the difference he made to the city following news of his death today. A New Year message from Leader Cllr George Duggins. The Council is setting out its pre-budget proposals, which it hopes will mean a balanced budget for the city in 2019/20. 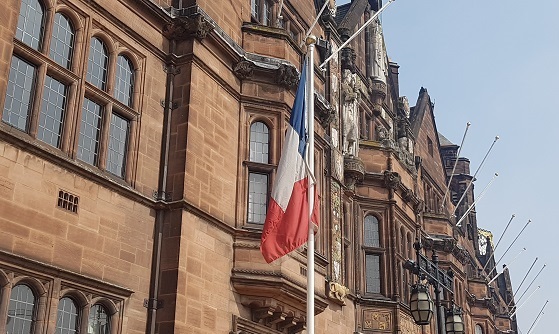 Coventry City Council has been shortlisted in the ‘Council of the Year’ category for the Local Government Chronicle (LGC) Awards 2019. Public Health's annual report for 2017/18 has been published. As part of the work undertaken by the Council’s internal auditors in 2017/18, they have identified £350k in overpayments. 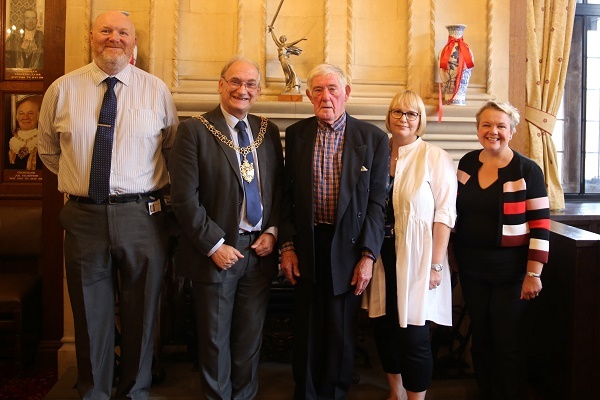 Council worker Columb McCoy has decided to put his feet up at the age of 80 after an incredible 58 year career of keeping the city’s roads in order. Don’t lose your voice - residents in Coventry urged to look out for their voter registration details in the post. 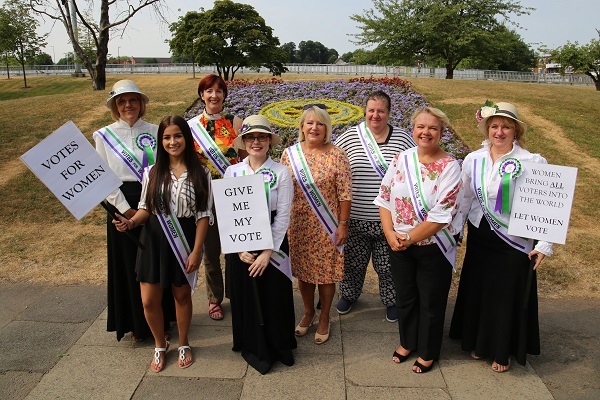 A new flowerbed has been unveiled on Greyfriars Green as a physical reminder of the women who fought for their rights, and the work that has continued since 2018. The Lord Mayor is to host a civic reception tomorrow (Weds 30 May) to celebrate Coventry City securing promotion back to League One. 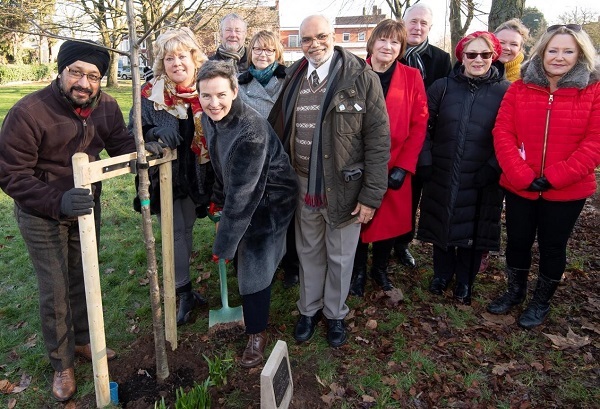 Coventry City Council’s Cabinet will have a slightly new look for the coming year.